Located in Deptford, NJ, South Jersey area couples can't get enough of our affordable Social Photo Booth. 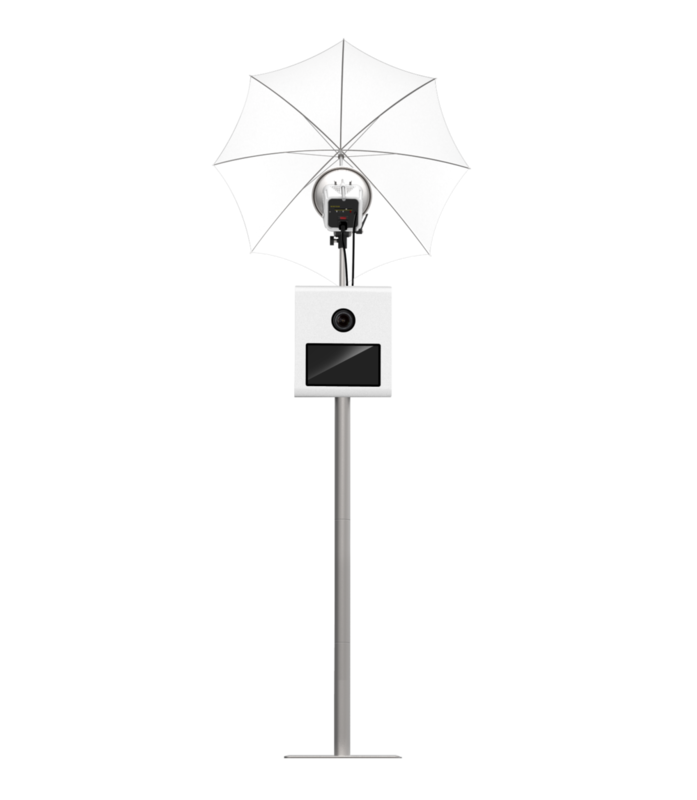 Our Social Photo Booth is not your typical camera in the box, it's much more than that, in a simple elegant package. Setup time is quick, and results are amazing. The MTI Photo Booth integrates with Facebook, Twitter, Pinterest, printing, and email. *Prints are delivered in 2x6" or 4x6" sizes with different layouts. We only use the best technology when it comes to capturing the moment, and it starts with a quality DSLR camera and lens, Touch Screen integration for setting up the photos, email, social media delivery options, and studio quality lighting setup. All booths are open air layout, and require a minimum of 8x8 feet of area and an electrical outlet. Wi-Fi in the venue is required for social uploads to work. Below are the packages you can choose from. Social Photo Booth requires a $250 deposit.